SKU: ffcj112. Category: Casting Jackets. 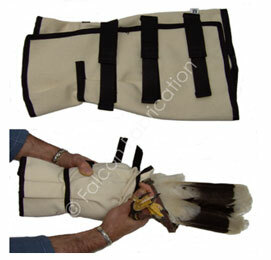 Suitable for female Harris, Goshawk, large Falcons or similar.